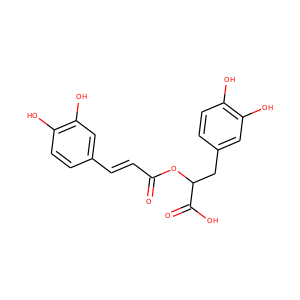 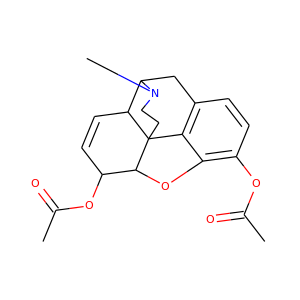 Sumatriptan is a medication used for the treatment of migraine and cluster headaches. 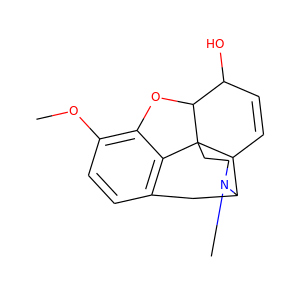 It is a synthetic drug belonging to the triptan class. 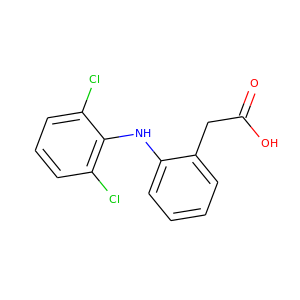 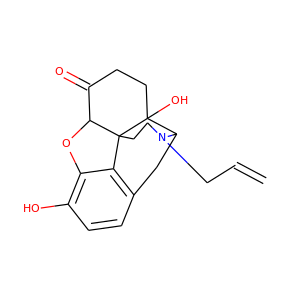 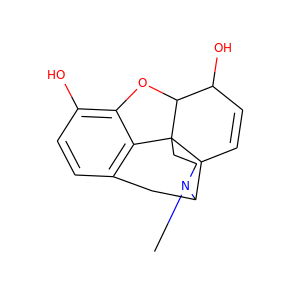 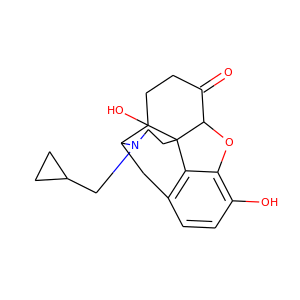 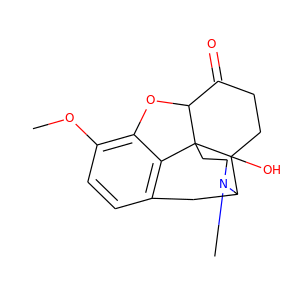 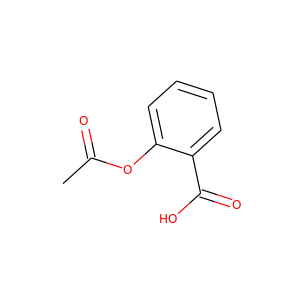 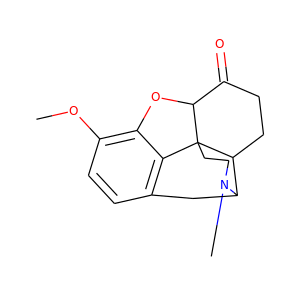 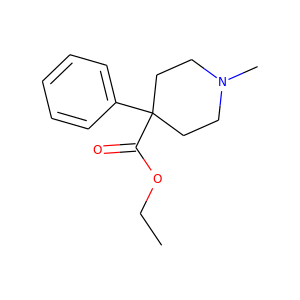 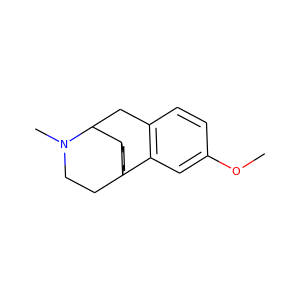 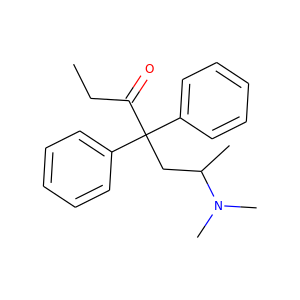 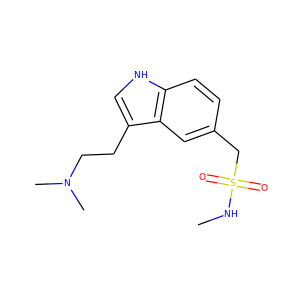 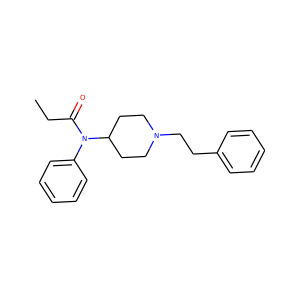 Structurally, it is an analog of psilocybin, and features a N-methyl sulfonamidomethyl group at position C-5 on the indole ring. 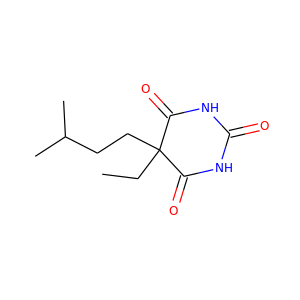 Amobarbital (formerly known as amylobarbitone or sodium amytal) is a drug that is a barbiturate derivative. It has sedative-hypnotic properties. 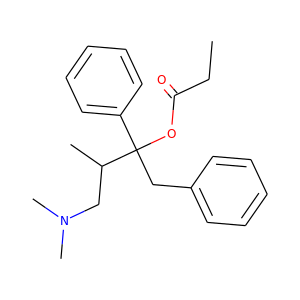 It is a white crystalline powder with no odor and a slightly bitter taste.